L.A.X just released the music video for his latest single, “Sign Si”. The Mizzle produced Afropop number is the singer’s first song since he dropped his album debut, ‘Rasaking’, last year. And while he isn’t exactly known for his dance moves, his songs are quite popular on dancefloors with his penchant for boastful pseudo-romantic themed dance numbers. 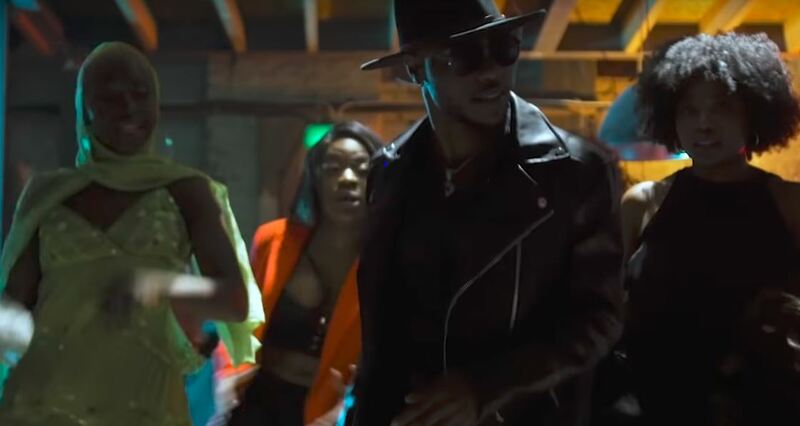 His new music video for “Sign Si” takes a cue from this and sets his club where he has a dance-off seemingly provoked by his unique dressing style; A black jacket and a cowboy hat. While he sings to charm a love interest with showy lyrics, he gets attacked by those in the party till his catchy music and dance moves win everyone to his side and the video ends with a jovial dancing fiesta. You can watch the music video for L.A.X’s “Sign Si” below.